Add to your collection or start a new one. 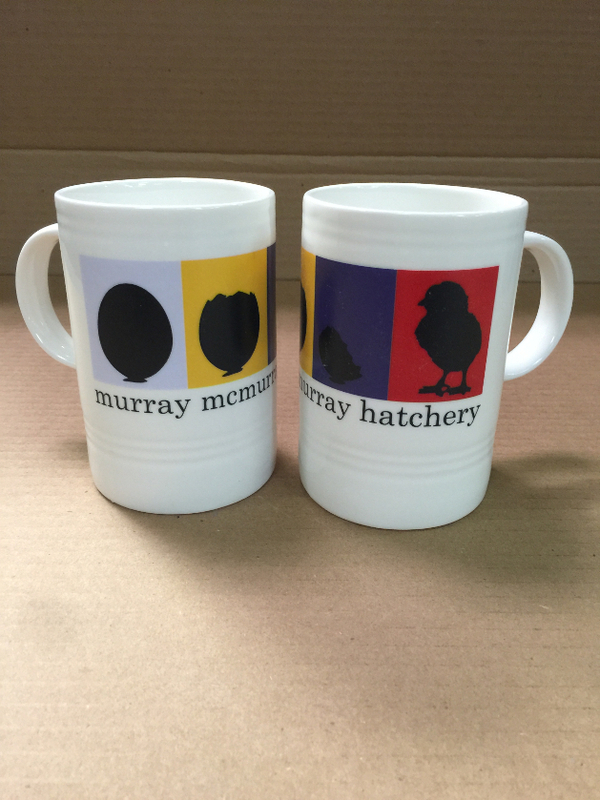 These mugs won't last long and when they are gone they are gone. The red 2017 anniversary edition holds 24oz. The etched brown 2017 anniversary edition holds 21oz. 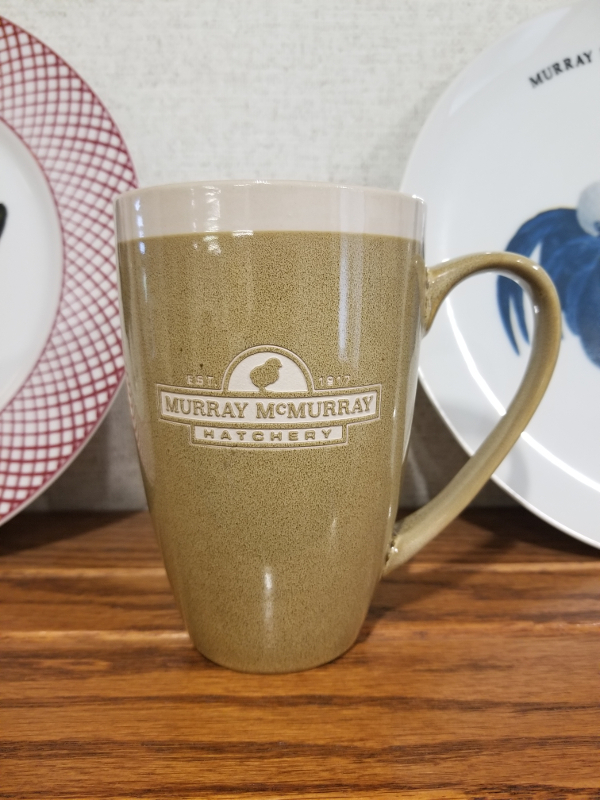 What are the sizes of the mugs - how many ounces do they hold? Thanks! 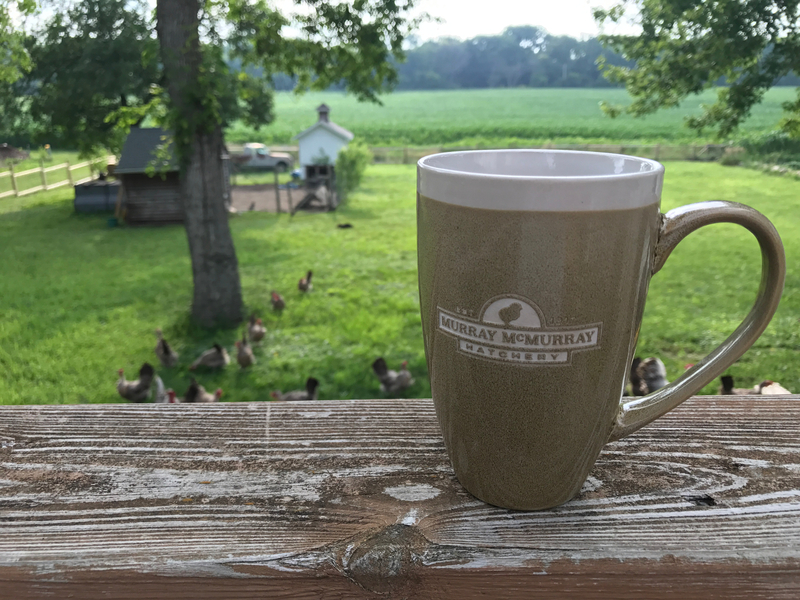 The 2015 Mug (1MUG14) holds 16 oz. 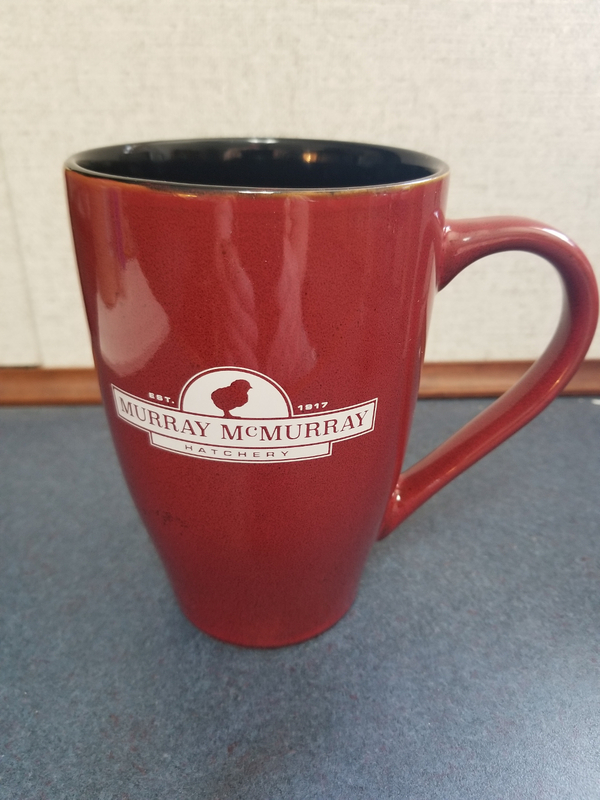 The new Red (1MUG17) and Brown (1MBRN) mugs hold 24 oz.